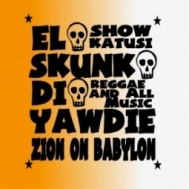 EL SKUNK DI YAWDIE LIVE! 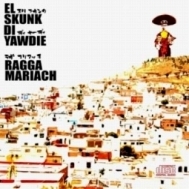 02-EL SKUNK ft MAH "MANTI swing" session! !